The Greenhouse is a 7,300 sq. ft.room where the growing processes start. 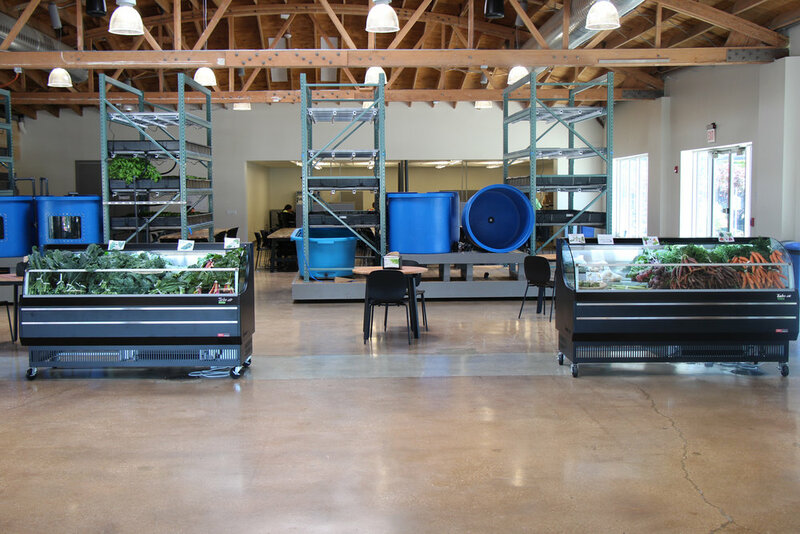 Dawvid Chayim helps prevent water leaks in the aquaponics system that hold tilapia. Tomatoes starting to sprout on the farm. Keely Coates(left) and Melanie Franco (right) help water the vegetables to keep them fresh. Keely Coates watering the beets. 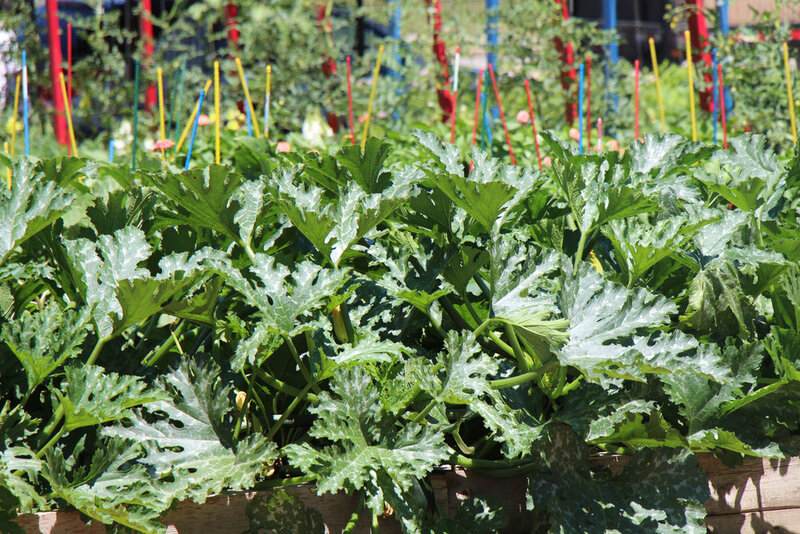 Bunches of collard greens sell for $1 per bunch. Bunches of kale sell for $1 per bunch. Bunches of carrots sell for $2 per bunch and beets sell for $1.50 per bunch. Dawvid Chayim was in and out of prison for the last 23 years as a result of dealing drugs and burglary. 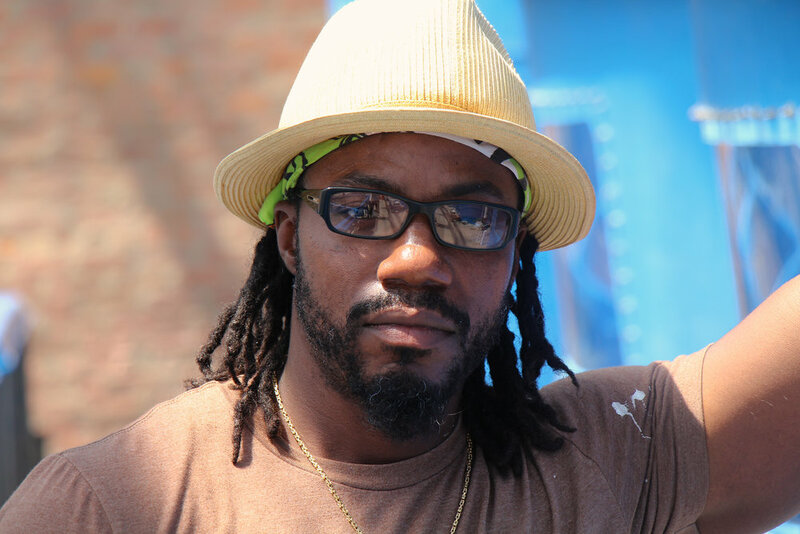 With the support of his community and help from the people at the Farm on Ogden, he overcame those roadblocks and found a place that he believes is his true calling. The Farm on Ogden in North Lawndale uses urban agriculture to build healthy relationships and sustain healthy lifestyles in the community. 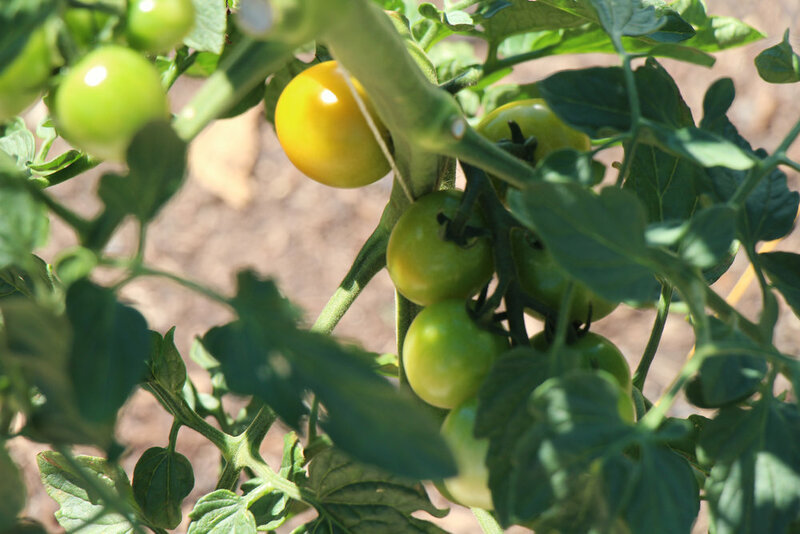 The prime benefit of the farm is its welcoming and comforting environment where formerly incarcerated people and Chicago Public School students can use their talents for the greater good of the community. 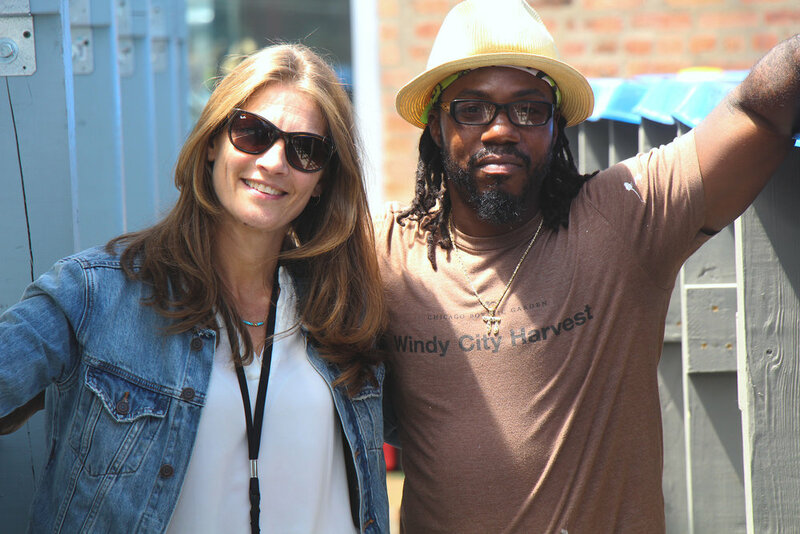 After his September release, Chayim was introduced to the Farm on Ogden at a job fair by Joan Hopkins, coordinator for the Windy City Harvest Corps. Noticing his criminal background, Hopkins recommended the Farm on Ogden’s Core program to Chayim. The core program gives CPS students, former veterans, and people who were previously incarcerated training in urban agriculture, food safety, cooking and nutrition to assist them in getting jobs. After completing the core program, Chayim started working on the farm fulltime as part of a work study program. That feeling of love also runs deep through the entire staff from the coordinators to the youth farmers. 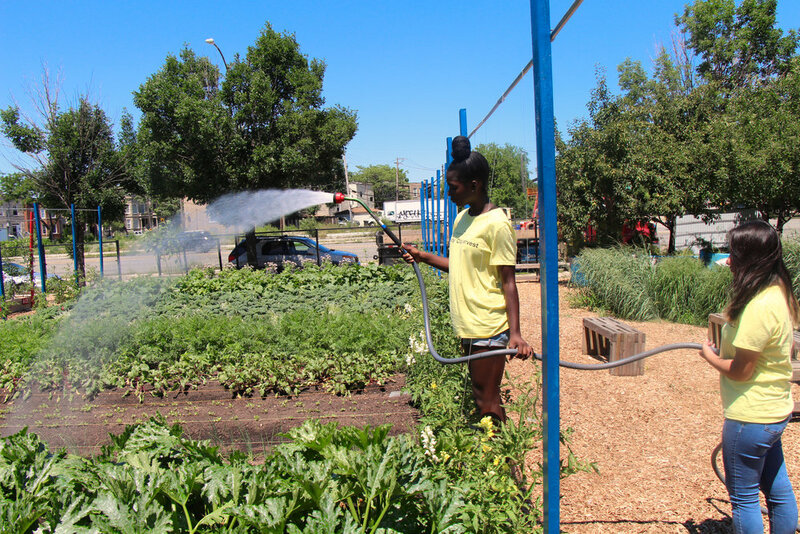 The youth farmers work up to 20 hours a week, but they say the benefits of working at the Urban Farm extend far beyond the pay. Keely Coates, another youth farmer, shared Alexander’s sentiment and added that she looks forward to coming to the farm every day, having fun and making friends.